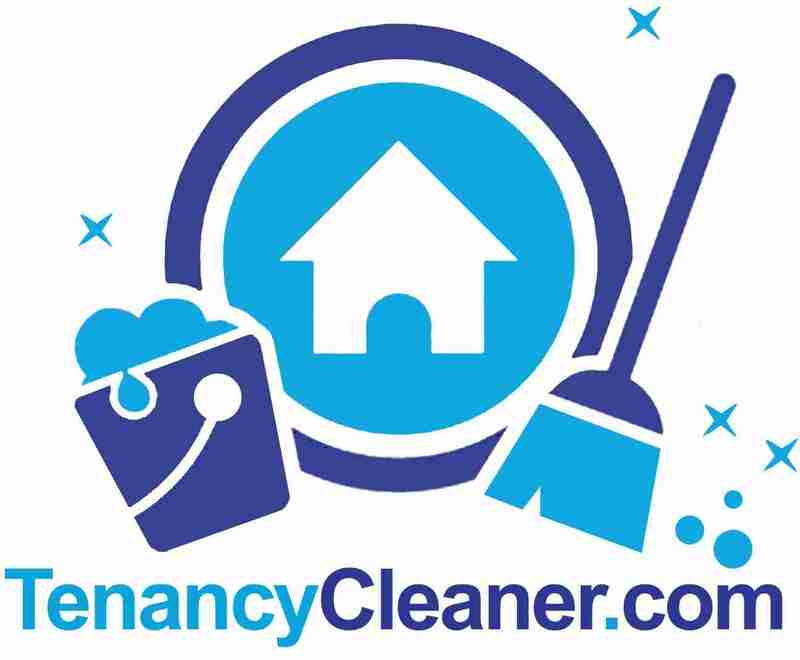 REMOVALS SERVICES WITH OUR TENANCY CLEANER. When moving out whether you want to move yo a new place or a storage facility we can help you with your moving needs. Let our movers team do the removals at a low cost. 10% Discount on the prices below. All Prices are all Inclusive.